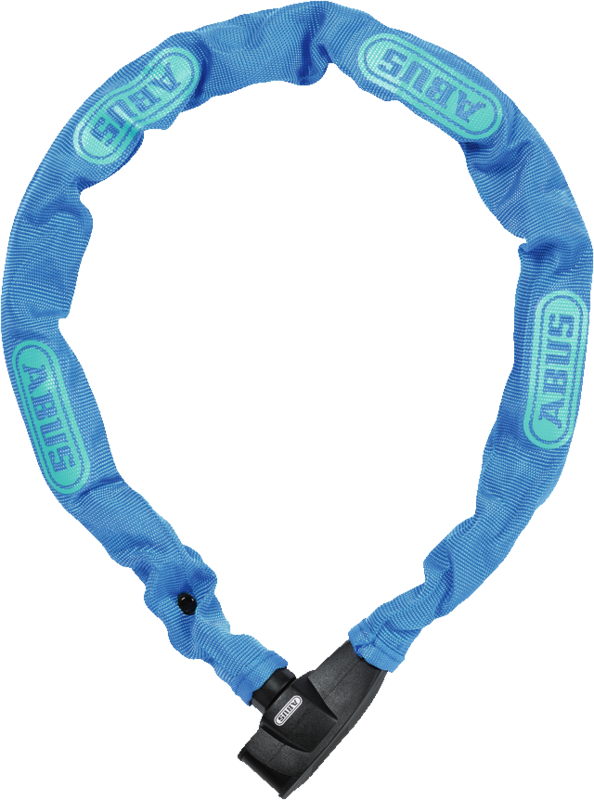 The ABUS Chain Lock Catena 685 Neon protects against theft and boasts four colour variants, making it really stand out. Catena 685 Neon ABUS QUALITY WITH A COOL LOOK. 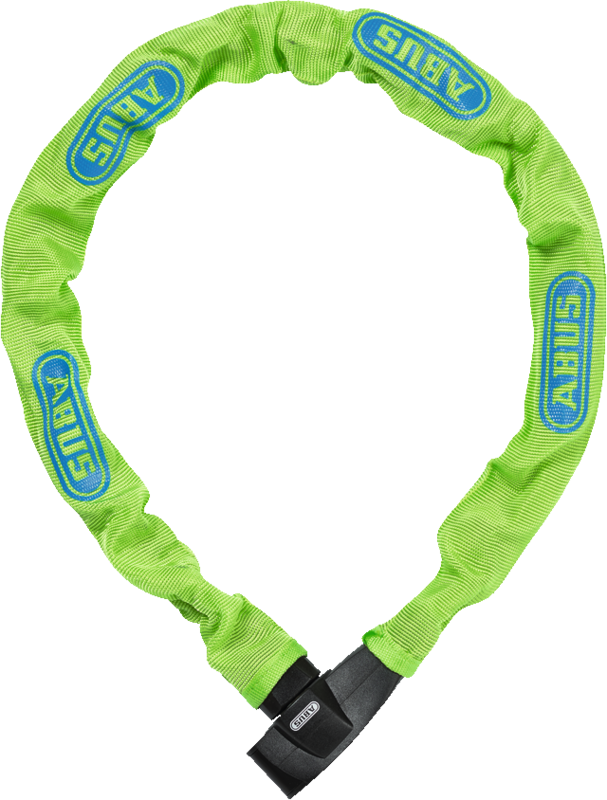 The ABUS Chain Lock Catena 685 Neon ensures security and is a real eye-catcher. 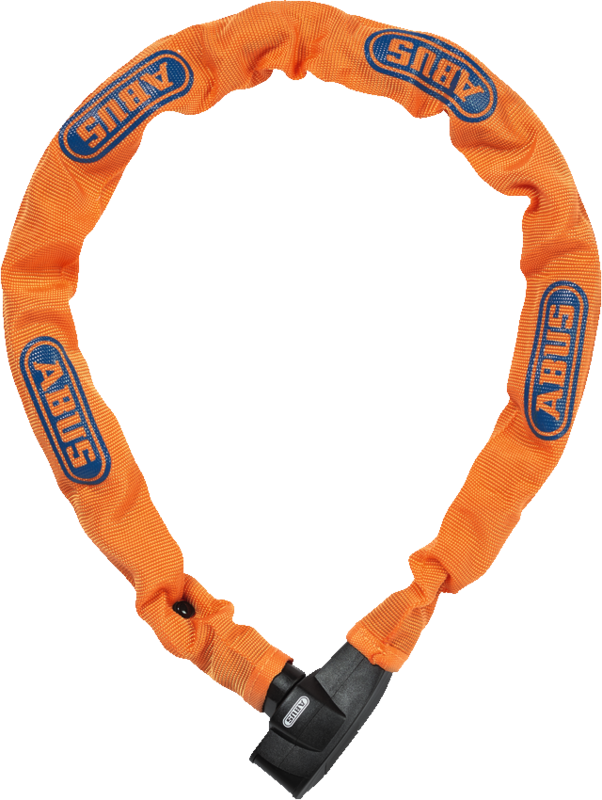 Orange, blue, pink or green – we have the right lock for every cool bike. The ABUS Chain Lock Catena 685 Neon is so noticeable that thieves are deterred from the start. A 6 mm square chain ensures that no one is able to simply pick up your favourite bike and carry it away. 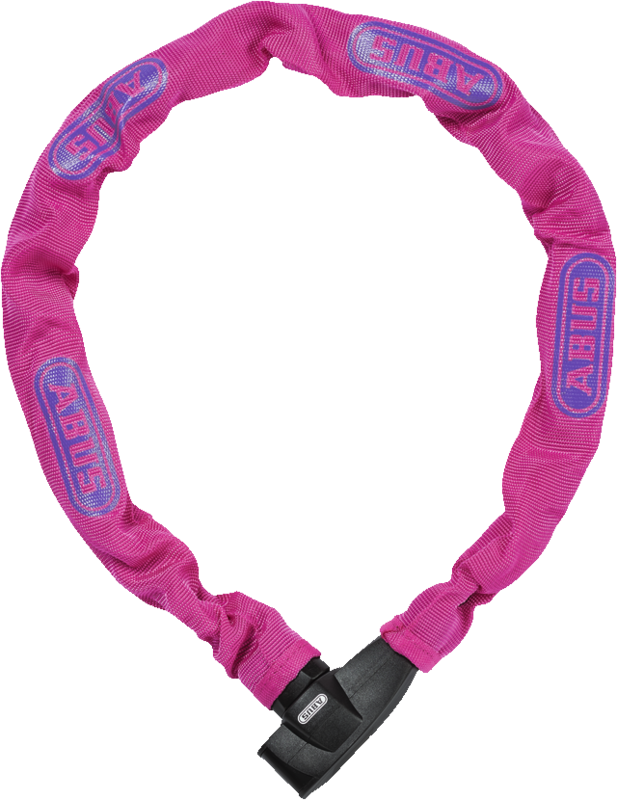 The chain of the ABUS Catena 685 Neon lock is shrouded in a textile sleeve to ensure the chain lock does not scratch the bike.